With so much to explore there’s always more to come back for. 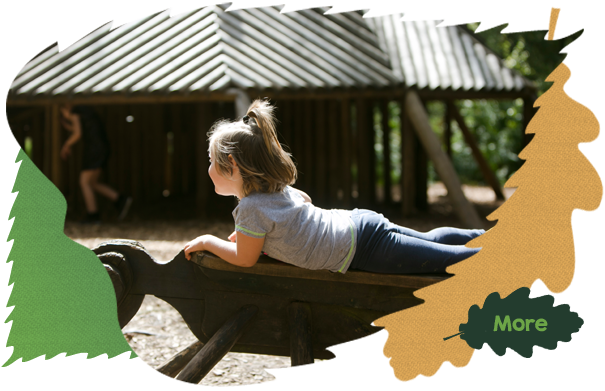 Visit all year round with a Moors Valley season ticket from as little as £6 per month with monthly direct debit. 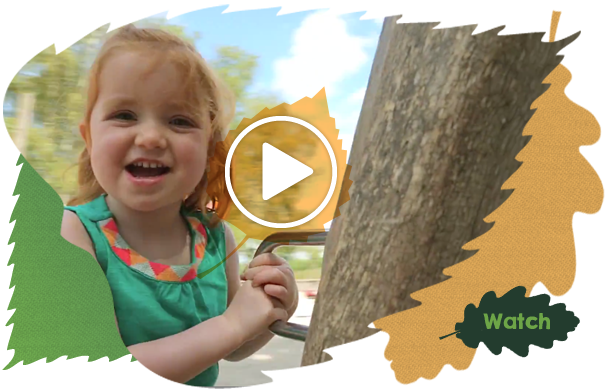 Sign up in the Visitor Centre on your next visit. 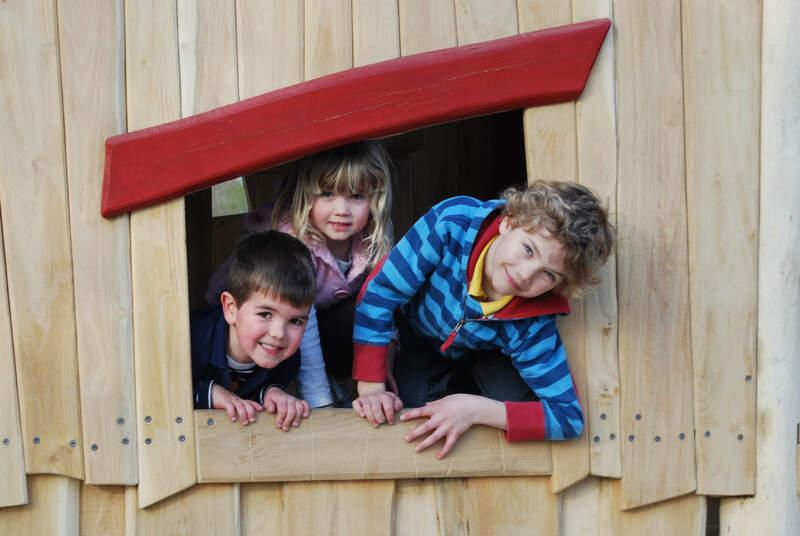 The Moors Valley Golf Course is now open for Pay and Play. 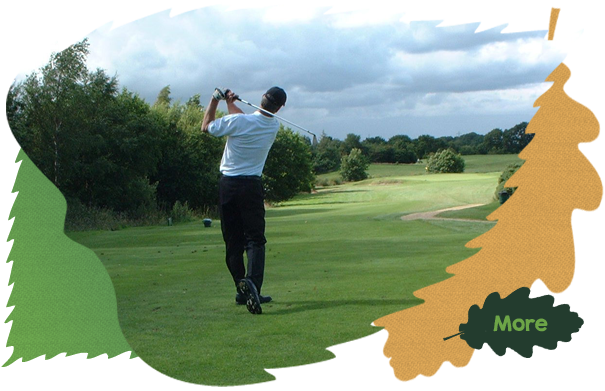 Full information including green fees and season ticket prices can be found on our golf web page. 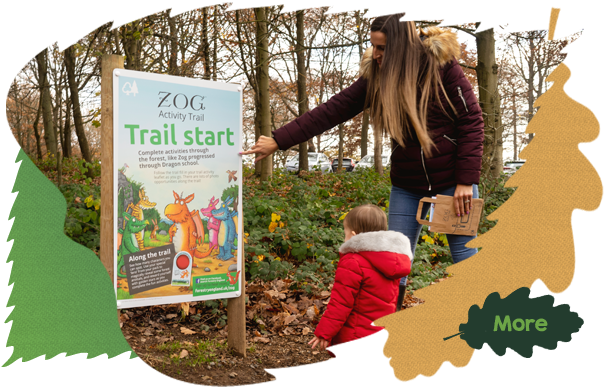 Join Zog on his magical forest adventure on a brand new activity trail based on Zog, the loveable dragon from Julia Donaldson and Axel Sheffler’s picture book. There are no admission charges however parking charges apply.